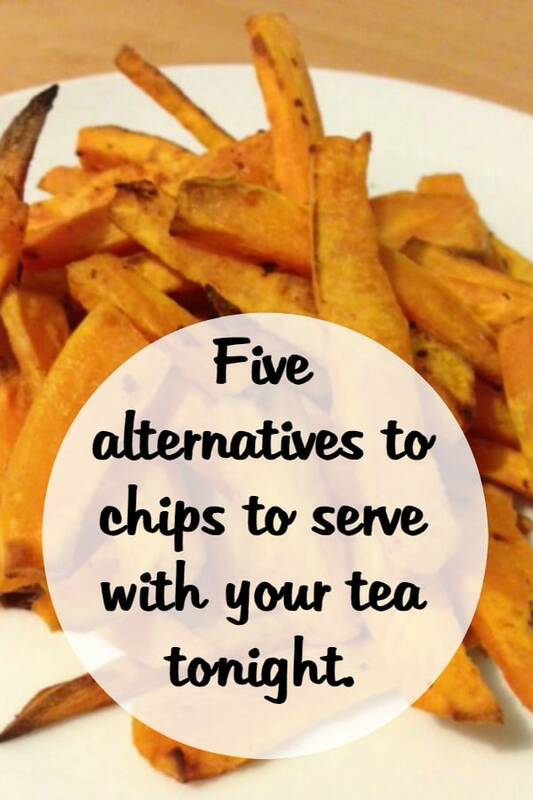 Five alternatives to chips to serve with your tea tonight…. What do you serve as a accompaniment to your main meal on a night? 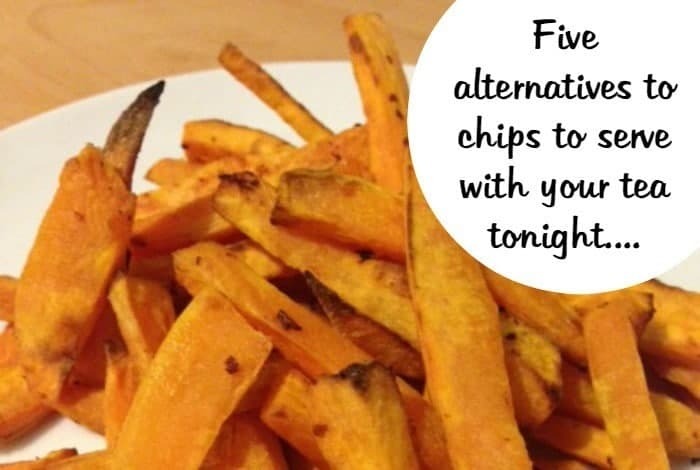 When I was younger we used to have chips or potatoes with just about every meal but the meals that I serve to my children are completely different – for a number of reasons but mainly because they just aren’t huge potato fans. 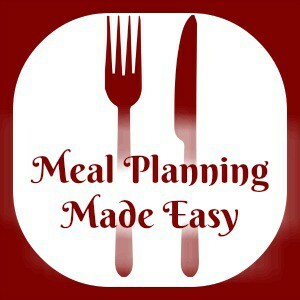 We’ve found lots of other alternatives that we can serve with a meal and I thought you might like to see some today…. 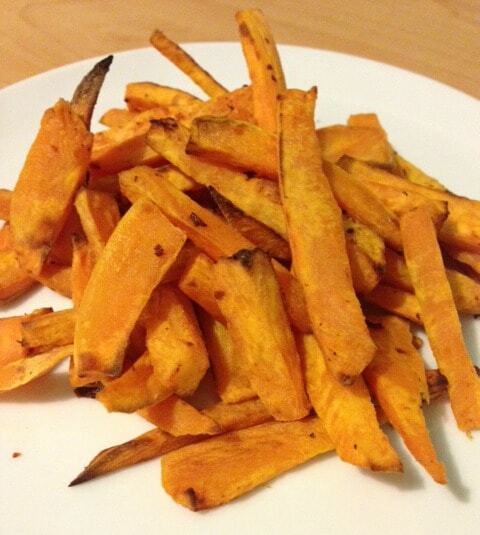 Sweet potato fries are delicious and super easy to make and homemade sweet potato fries taste about a hundred times better than the ready made versions that are popping up in the freezer section of supermarkets these days. I don’t peel the sweet potatoes but I do give them a good scrub before slicing them into something that vaguely resembles a skinny chip. Then I either put them in a bowl, drizzle some olive oil on top and give them a good mix to make sure that they’re all coated. The last thing I do before cooking is to season them with some salt. I cook mine in my airfryer but you can just spread them out on a baking tray and cook them in the over if you’d prefer. They’re delicious and I always end up making more than one batch! 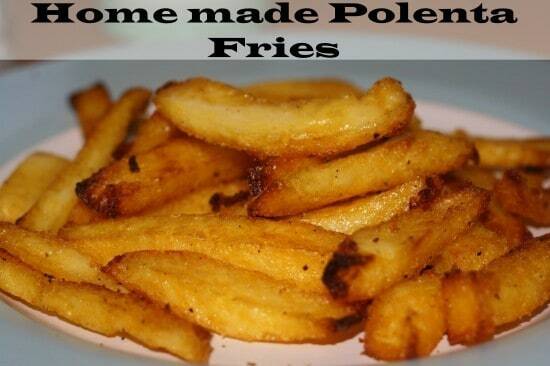 Another delicious alternative to chips are homemade polenta fries which I make from ready made polenta. I discovered this by accident when I sent Mr Frugal to the shop and he came back with the wrong thing but I’m pleased he did now as these are a regular here. I just slice the polenta into thin strips and then cook in the same way as I cook my sweet potato fries. 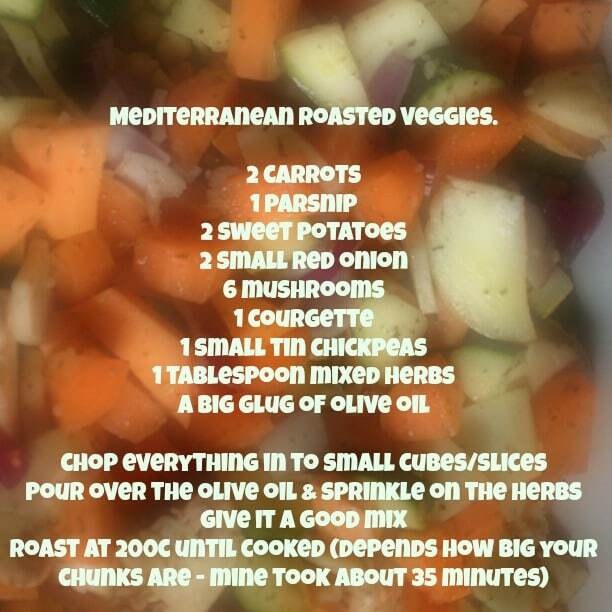 This is a great way to use up leftover vegetables and to put a new spin on the same old things and I often just pop the dish of this on the table and everyone just helps themselves. My recipe for this changes pretty much every time I make it but I try to always include the carrots and the sweet potatoes as a base. 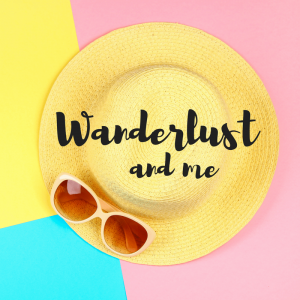 We love a good old rice dish with our tea and it’s great as a main meal in larger portions but just as nice as an accompaniment to a meal if you dish up a smaller portion. 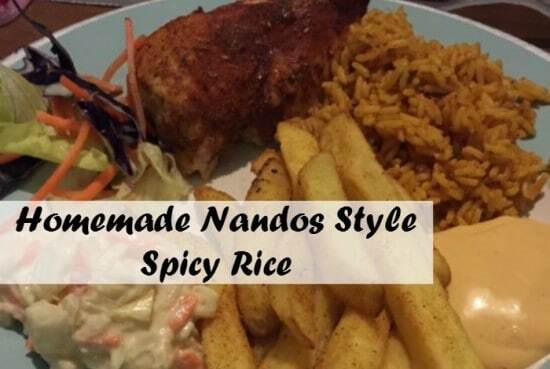 We often have egg fried rice, nandos style spicy rice or even just plain rice with peas and sweetcorn to go with our tea although you do need to watch your portion size as it’s quite filling so you don’t need much if it’s to go with something else. 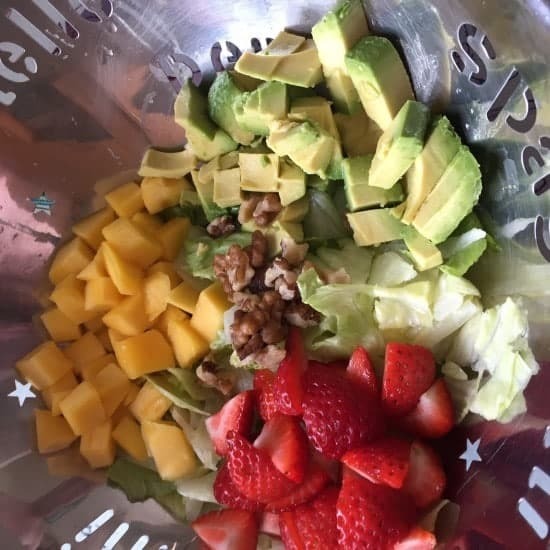 Lately we’ve been enjoying salads with our meals but we get a bit bored of plain old lettuce, tomato and cucumber so we’ve been experimenting a little bit – not all of our combinations have worked but at least we’re trying – I prefer to make the salad tasty enough that little or no dressing is needed so I try to add as much flavour as possible. 😉 When I’m serving salad to go with a meal I do bulk it out often with things like feta cheese, hard boiled eggs, boiled potatoes or even mushrooms so it’s a bit more substantial. Nine things you can make in your slow cooker that might surprise you….